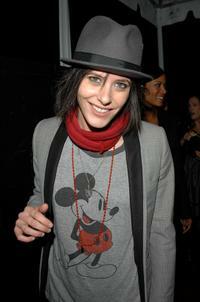 Katherine Moennig at the season 5 premiere party of "The L Word." 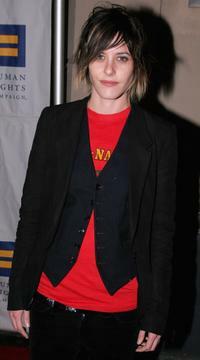 Katherine Moennig and Leisha Hailey at the CBS and Showtime Network's Winter Television Critics Association Party. 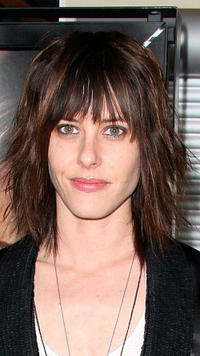 Katherine Moennig at the CBS and Showtime Network's Winter Television Critics Association Party. 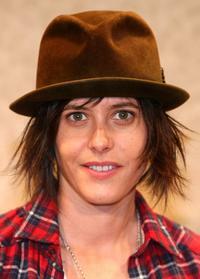 Katherine Moennig at the General Motors Ten Event. Katherine Moennig and Kate French at the Showtime's farewell party of "The L Word." 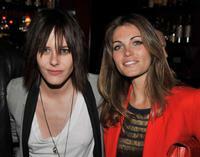 Marlee Matlin and Katherine Moennig at the Showtime's farewell party of "The L Word." 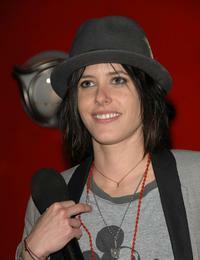 Katherine Moennig at the CBS & Showtime portion of the 2009 Winter Television Critics Association Press Tour. 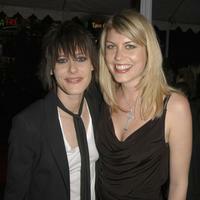 Katherine Moennig and Merideth Strom at the premiere "The L Word." 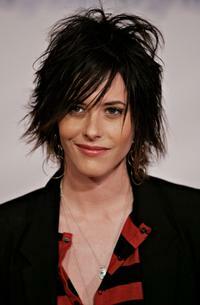 Katherine Moennig at the premiere "The L Word." 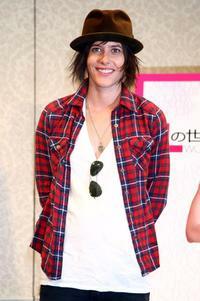 Katherine Moennig at the screening of "The L Word." 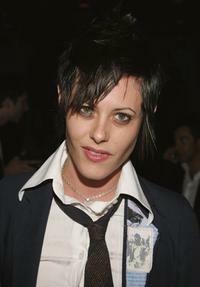 Katherine Moennig at the Calvin Klein Underwear Party. 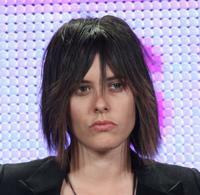 Katherine Moennig at the press conference promoting "The L Word." 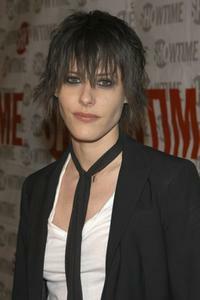 Katherine Moennig at the premiere of "The L Word." 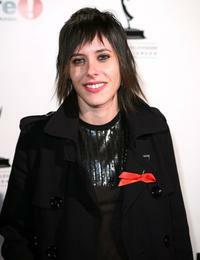 Katherine Moennig at the 20th Annual Ribbon Of Hope Celebration. 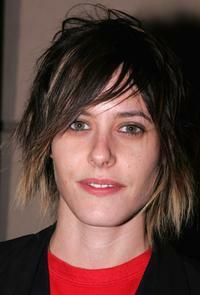 Katherine Moennig at the California premiere of "Gone."